Location - SETE - Hernani, near San Sebastian, Gipuzkoa. For information about any of our products or any questions you may have, please fill out the form and we will get back to you as soon as possible. Remember that fields marked with (*) are required. 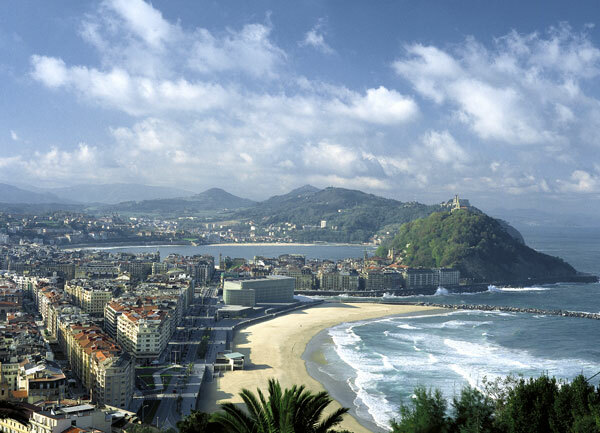 SETE, SL is located in Hernani, a few kilometers from San Sebastian. From our premises we give service to all Europe, Africa and America, not just as a supplier, but as a real partner of our clients´ daily business.